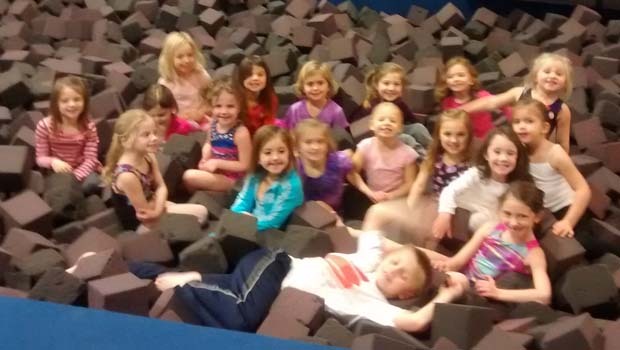 fLipSpot Gymnastics and Cheer Summer Camps – fitness camps, cheer camps, gymnastics camps and fun summer day camps in Orion Twp MI their Downtown Rochester location in the RARA Recreation building. All Summer camps available Monday through Friday. Morning camps are from 8:30a until noon and afternoon camps are from 12:30p until 4p. Each camp includes a healthy snack and crafts. Sign up for days of fun-filled camp at fLipSpot! The more you camp, the more money you save! Call fLipSpot for more information. Camps require pre-registration by noon the Friday before the camp starts; otherwise late registration fees apply…. For more info fLipSpot Gymnastics and Cheer Summer Camps, visit www.flipspotgym.com.